How Far is Akruti Amar Heights? 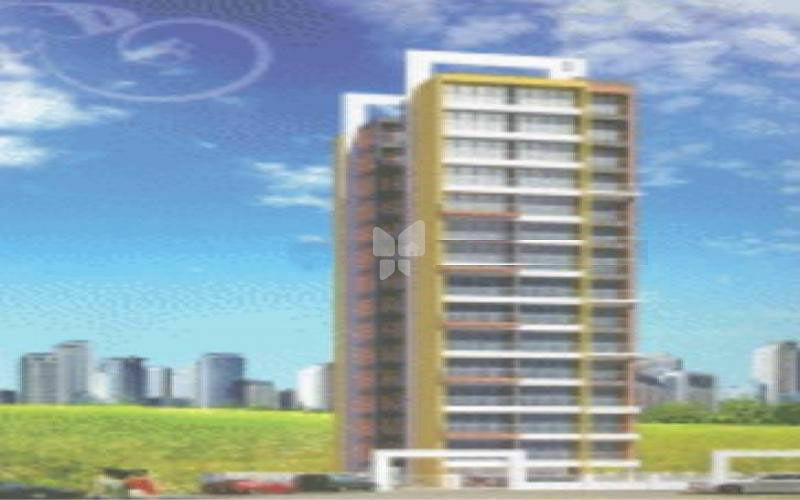 Located in Kharghar, Mumbai, is Amar Heights providing spacious apartments. The project boasts of facilities such as broadband internet, maintenance staff and round-the-clock security with intercom. 2BHK flats having a size of 1155 sq. ft. are up for grabs. Green Finger School, Swaraj Restaurant, Sanjivani International School, Ryan International, Basera Hotel, Javagreen, Inside China and Shanghai Restaurant are some of the amenities present in the vicinity. City and Industrial Development Corporation of Maharashtra has approved the project. Home loans can be availed from leading financial institutions.